The Premier Snooker competition is an inter club scratch snooker competition held on Thursdays nights at various clubs. Teams are comprised of 3 players per side on the night in a best of 3 frame format. 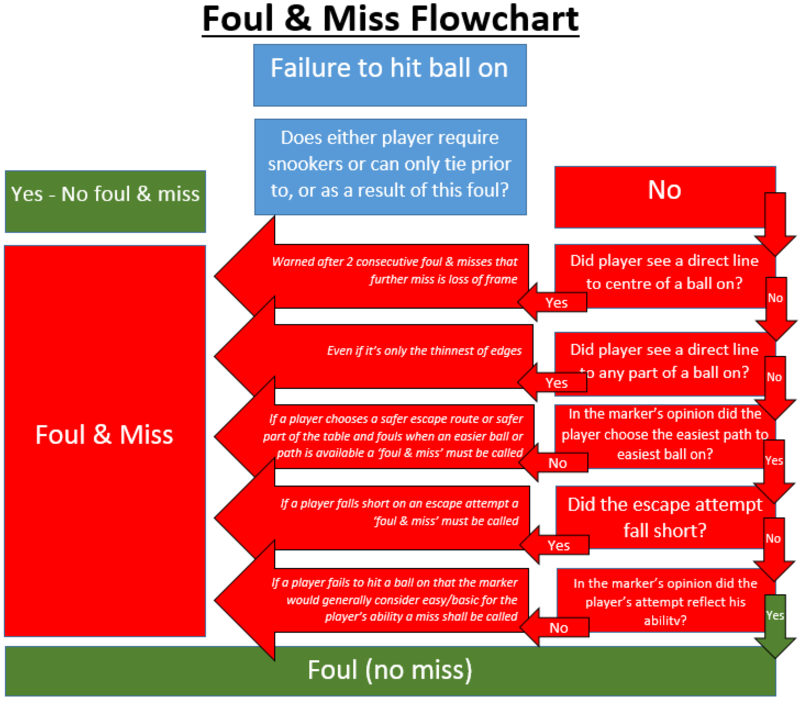 The Official Rules are strictly adhered to including the foul and miss rule. Top 4 teams after group stage progress to finals. On points – 1st vs 2nd, winner through to grand final. 3rd vs 4th, winner plays loser of 1st vs 2nd – winner of that second team to grand final. If any tied teams after group stages then order will be determined by superior win/loss record. If win/loss record even then a playoff will be held. Refer to NDBSA Game Rules and Regulations for further information.